How fluently do you speak the language of music? Do you want your child to have the same musical abilities you have? Take action, and help your child achieve basic music competence, which leads to basic music confidence! 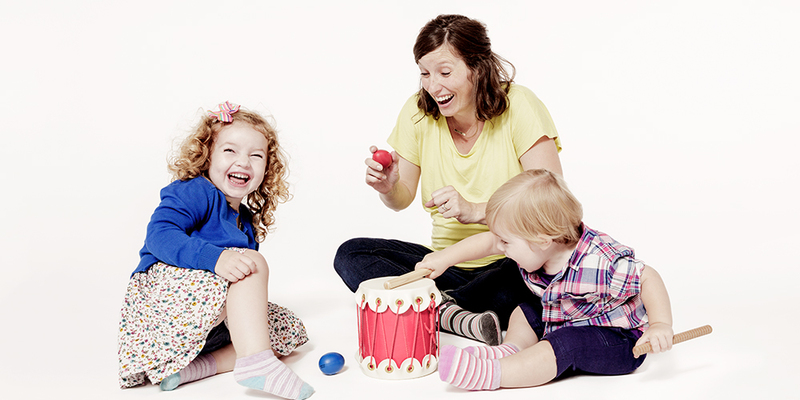 Every week in our music classes at South Coast Music Together, babies, toddlers, preschoolers, and the grownups who love them come together to play musically. 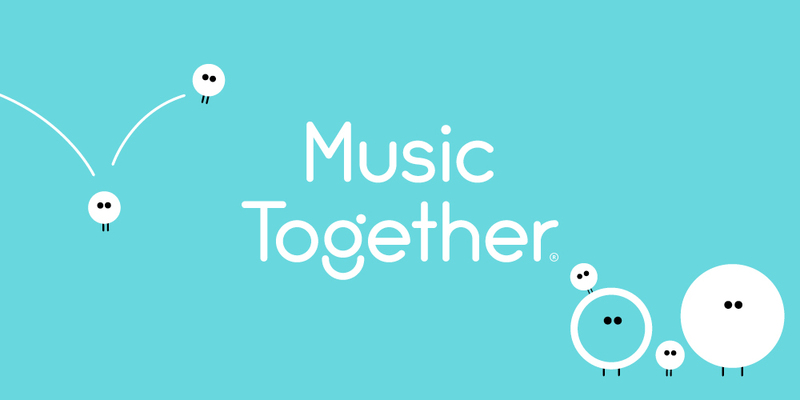 Music Together is the perfect activity for families on the South Coast. 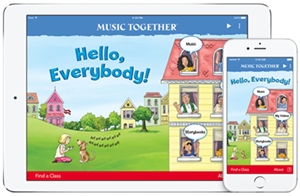 Sign up to visit a class, and find out how important--and how fun--a music class can be! Music Together exposes children to a rich assortment of music that they would not ordinarily hear. 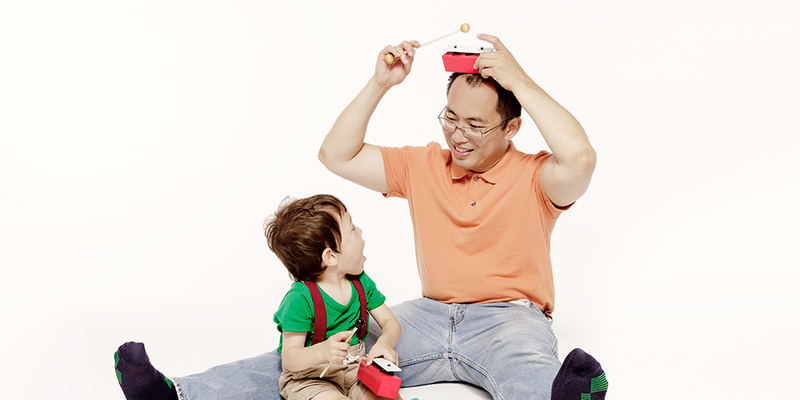 The development of basic music competency is encouraged by introducing the building blocks of music through tonal and rhythm pattern play. Sharing this class with your child is a wonderful way to bond and create lifelong memories, as well as meet other families with young children. Learn more. Enrolling now for the spring Tamborine collcetion! 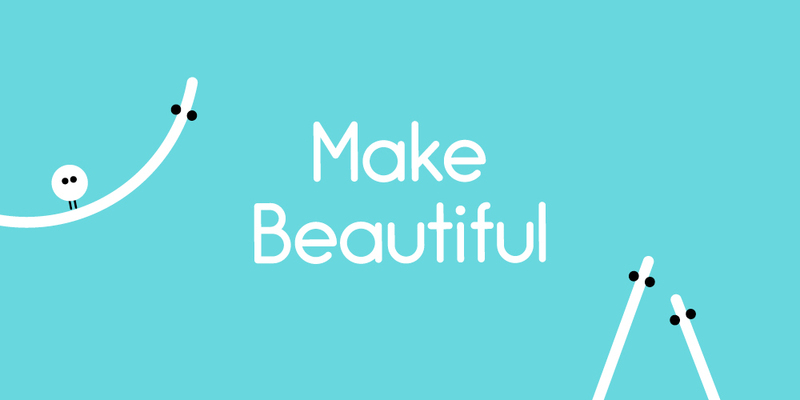 Register today and let your heart sing this spring! GIFT CERTIFICATES! Purchase a South Coast Music Together Gift Certificate, in any amount, right from our website. Just hover over the "Classes" tab at the top of the page, and you will see the link to purchase a certificate for the little ones in your life. Once your purchase is complete an e-Certificate will be emailed to you, to print, and viola - you have given a present which lasts a LIFETIME! Click here to purchase your gift now. 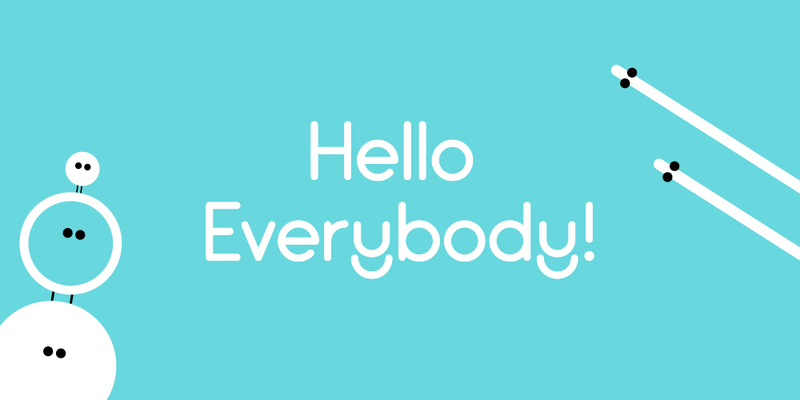 Download both the South Coast Music Together app, and the Music Together Worldwide, “Hello Everybody” app from the App Store or on Google Play today! 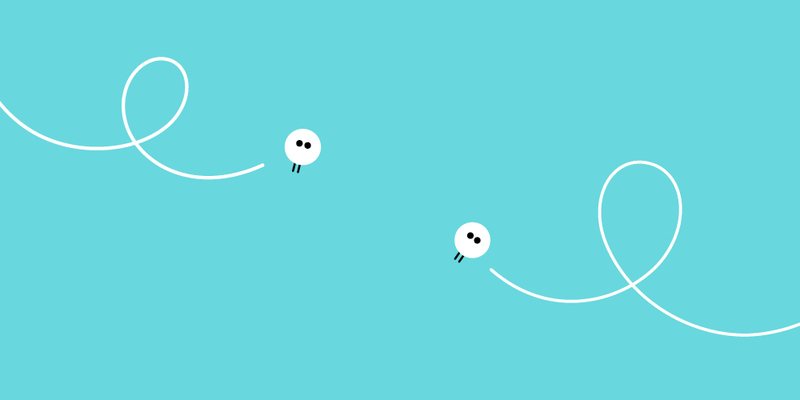 Research tells us we value experiences over "stuff." Give the expereince of music creation! SCMT sells gift certificates in any amount. To purchase your gift certificate click here. Join us, and make music for LIFE!